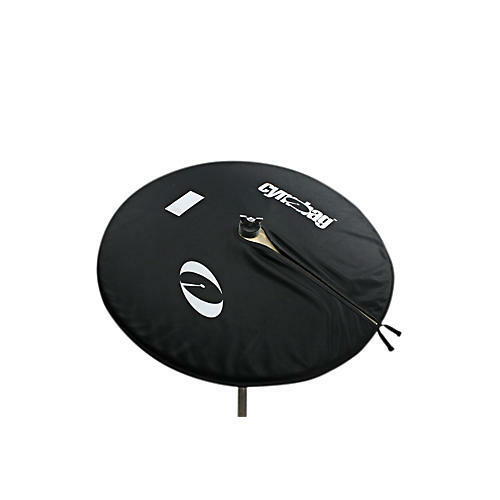 Made from an advanced microfiber material, the Cymbags of this set are designed to keep cymbals clean, protecting them from fingerprints, dust and dirt during set-up, pack-up, storage and travel. Cymbags is an easy-to-use sleeve that slips on and off the cymbal quickly while it's still on the stand and fits perfectly into any hard or soft case. In addition, Cymbags can be used for drumset, concert, marching and world percussion. Every cymbal size and shape and any drumming style and situation.